Bringing an all new meaning to “Dirty Martini,” a South African company is selling gin infused with elephant dung. 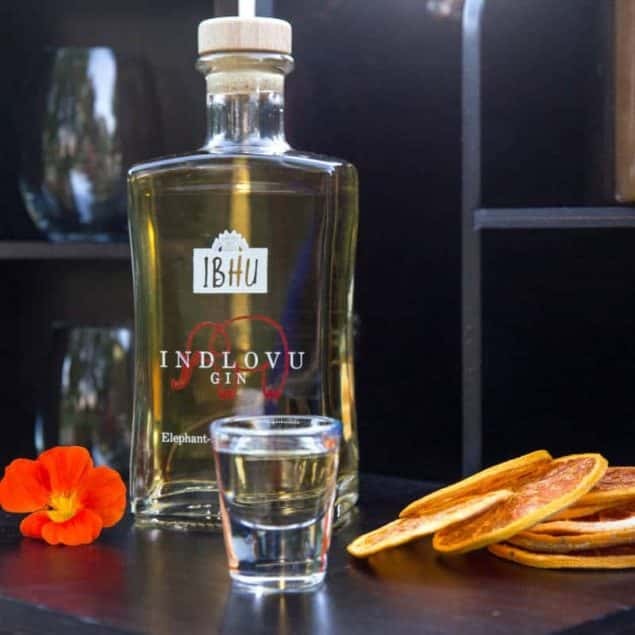 People are flocking to buy Ibhu Indlovu Gin because it is infused with elephant dung. The South African company collects the dung before drying it, crumbling it and then sterilizing it for their drink. The gin has different tastes because of where the dung is collected and what season it is collected in.